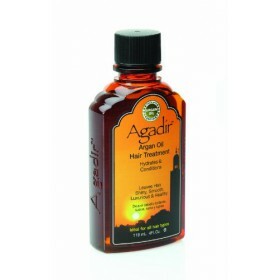 Are you searching for a scalp treatment that effectively treats and prevents scalp conditions? 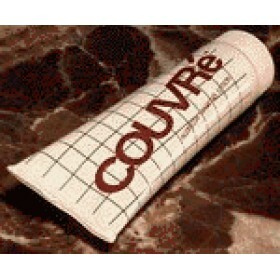 We are your right source. There are several diseases of scalp that can cause hair fall and our hair treatment products help you to resolve all hair problems. Good scalp treatment products help you to sooth symptoms such as itching, burning or tightness from the drying effects of shampoo ingredients. Hair treatment for damaged hair products can help you bring your hair back to normal when these are used consistently and over some regular period of time. 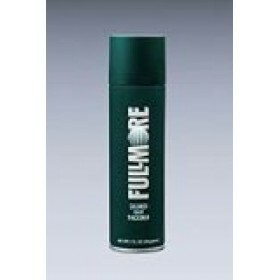 We present you an innovative line of hair products that can be used for all hair types. 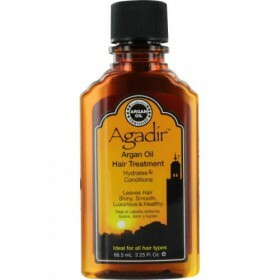 Our sections also include plenty of hair loss products that work to prevent hair loss and encourage hair growth. We are passionate about healthy hair and devote ourselves in presenting you with the best hair products to promote a healthy scalp. Browse through our hair treatment products that are available to cleanse and style every type of hair. Our variety of products includes formulas to meet the specific needs of your hair. The extensive line of products works to moisturize the hair and repairs brittle and damaged hair to healthy, full and thick hair. We know how important it is for you to have healthy and damage-free hair, and our products help you to achieve the style you want. Buy now!! 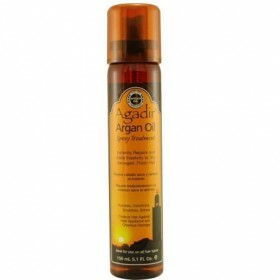 Leaves hair shiny, smooth, luxurious and healthy Ideal of all hair types Agadir Argan Oil ..
Instantly repairs Adds elasticity to dry, damaged hair Contains Argan oil Instantly repa..
Alcohol Free Repairs, softens and strengthens dry, brittle, frizzy, overworked hair Con..
Used by the stars for the last 15 years. 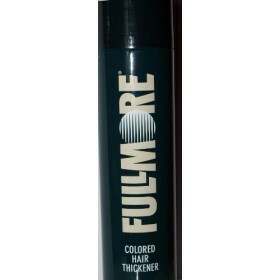 Lotion compound that eliminates contrast between your ..
A special blend of space-age polymers and tiny, colored fibers that bond to your hair In just s.. 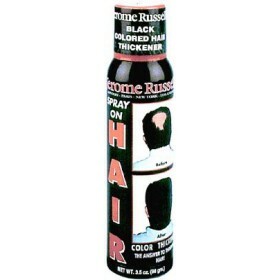 Eliminate Bald Spot Instantly Washes out with any shampoo Makes you look younger Over 1 mil.. 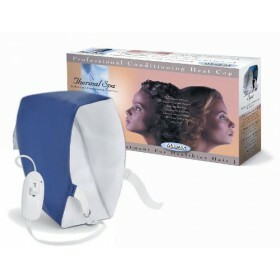 Designed for use with most hair care products Quiet, automatic thermo-controlled unit heats dee.. 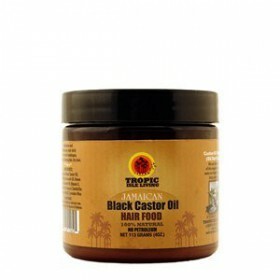 Contains plant wax Contains jamaican black castor oil, cactus oil and shea butter Spreads eas..